Here’s our regular recap of events and updates in the last month! 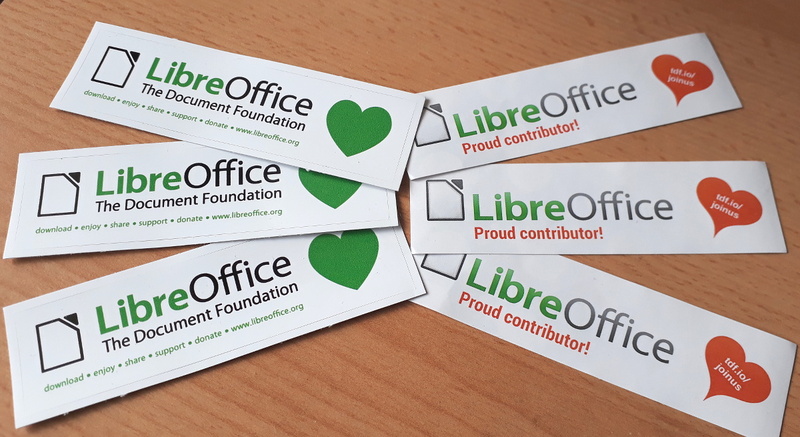 At the start of December, we wrapped up the Month of LibreOffice from November – and 345 sticker packs had been awarded, more than any other Month of LibreOffice in history! This reflects the thriving community around the software – learn more about the results here. At our recent conference in Tirana, Albania, we sat down with Muhammet Kara from the Turkish LibreOffice community to talk about FOSS migrations in his home country and why he joined the membership committee. We finished editing the video in early December, so here it is! 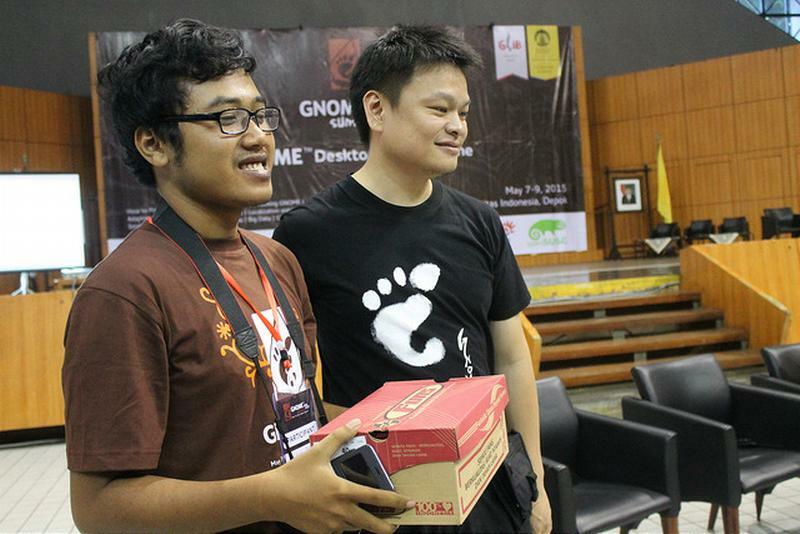 Meanwhile, the Taiwanese community held a Bug Hunting Session and Franklin Weng reported back about it. 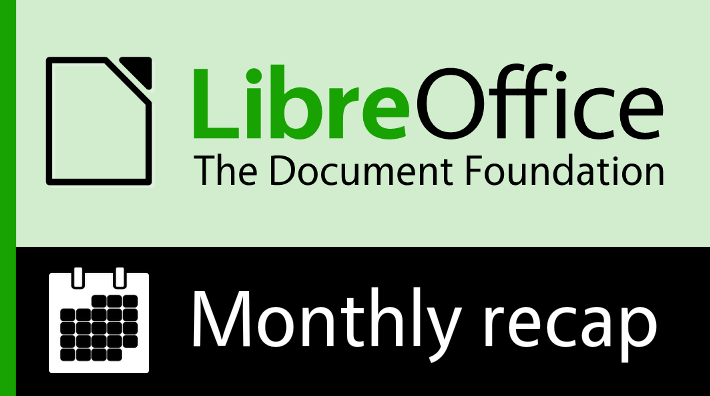 A big thanks to everyone who took part, and helped to make the next release of LibreOffice super reliable! LibreOffice’s source code is predominantly C++, so some members of the project decided to organise a C++ workshop. Participants could watch a couple of introduction videos about the language, and then meet for a live chat on an IRC channel and talk to experienced LibreOffice developers. A second workshop, focusing on building LibreOffice from the source code, took place a week later. Over in Indonesia, a shoe manufacturer has switched over to LibreOffice and free software, to reduce costs, improve reliability, and free itself from vendor lock-in. We talked to Iwan Tarahi from the company about his experiences, and FOSS adoption in Indonesia. 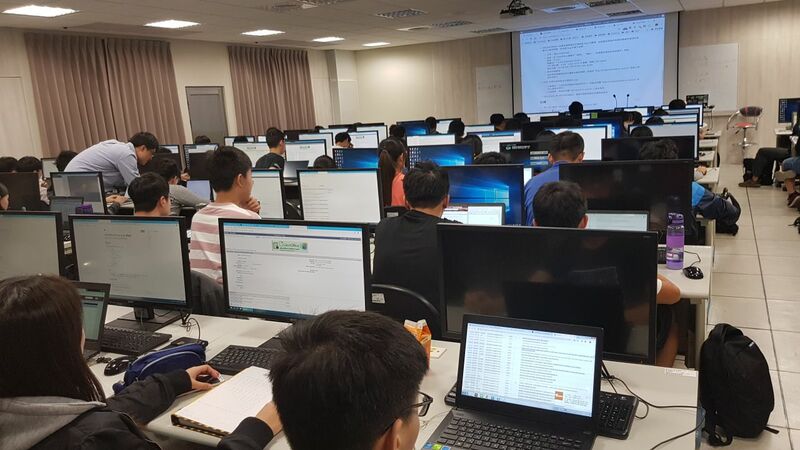 On December 20, our QA community organised a Bug Hunting Session for LibreOffice 6.2 RC 1. This is planned to be the final session leading up to the release of LibreOffice 6.2, which is due in early February. But we’re still maintaining the LibreOffice 6.1 branch, and released LibreOffice 6.1.4 on December 18 – it provides over 120 bug and regression fixes over the previous version.